Every time I lace up the shoes, I say this to myself. There is so much truth in those few words. This blog started out during the lowest time of my running years when I was deep in physical therapy. 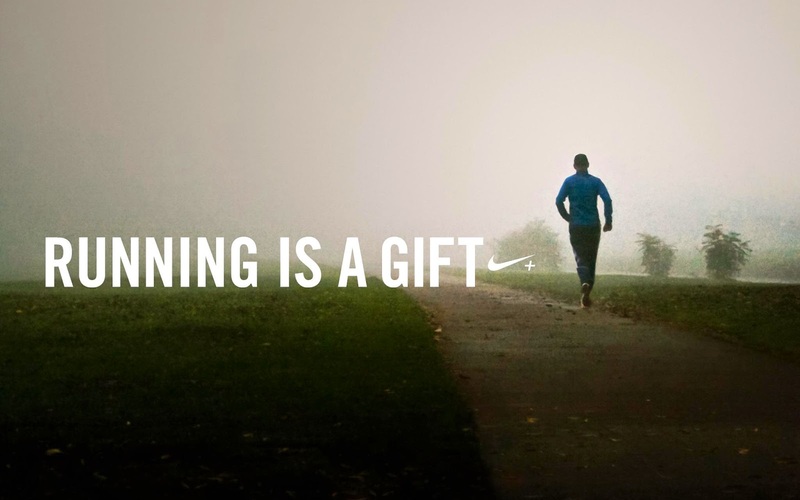 I learned those long months that running is THE BEST gift. It has taken this past year of a lot more downs than ups to remind myself just how much I love to run and I should NEVER take it for granted. This week, I got my run on 3 days but they were good days. Getting closer to an official training plan!